After the new EP release came another couple of shows for the hard way. 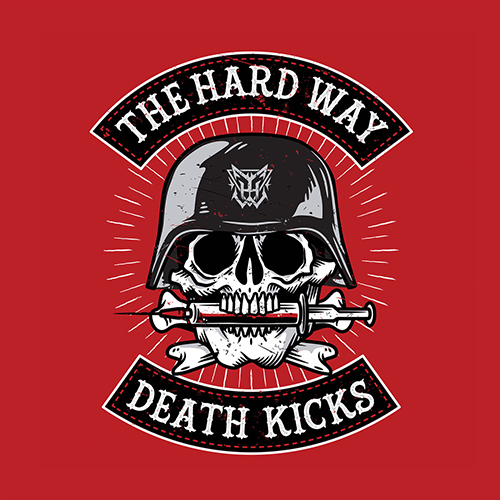 Death Kicks is a monster of a follow up and i had a ton of fun creating some new visuals for the new tracks. It is nice touring with an act and vjing with custom content that you made yourself. I really wouldn’t mind doing that more.